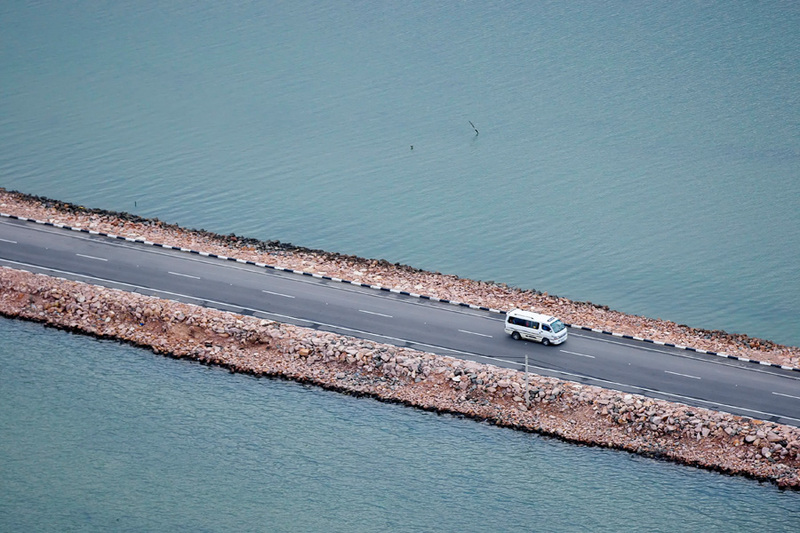 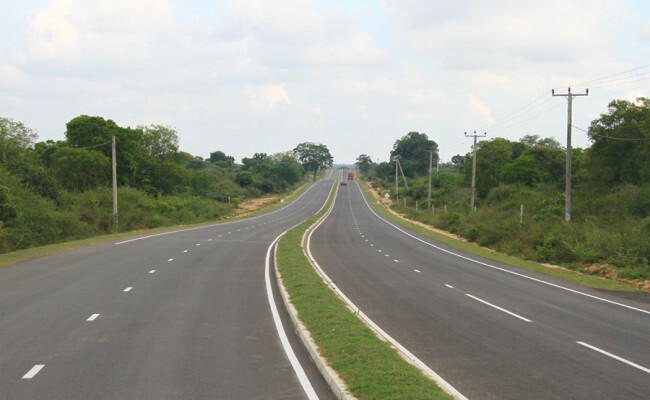 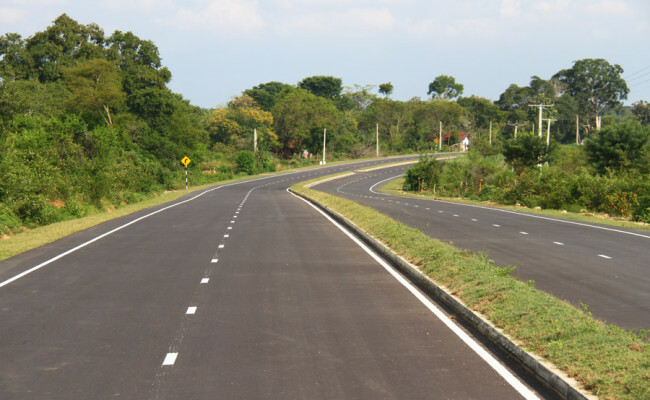 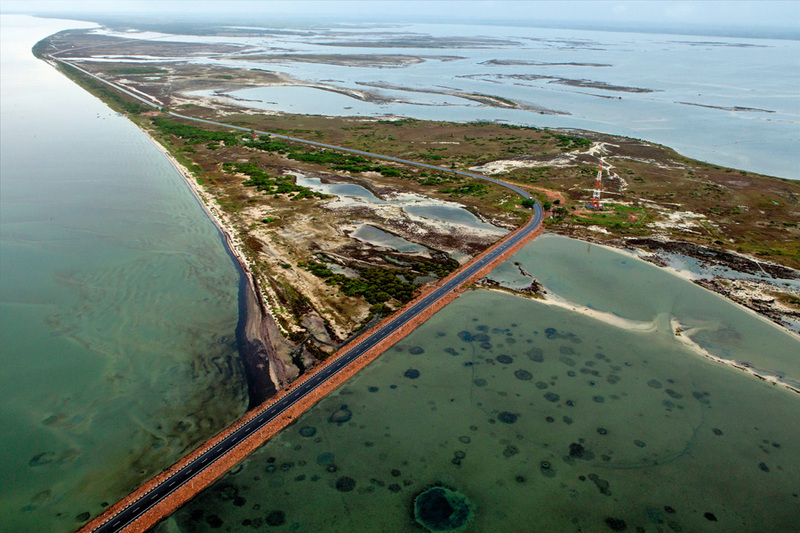 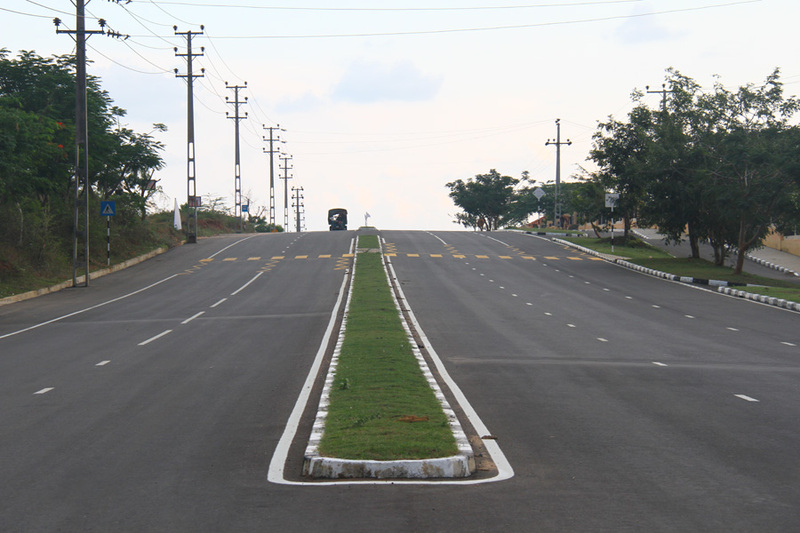 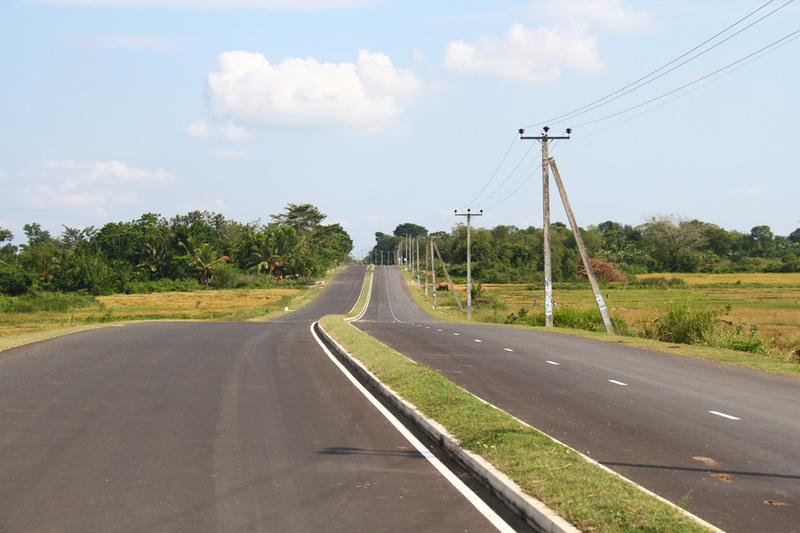 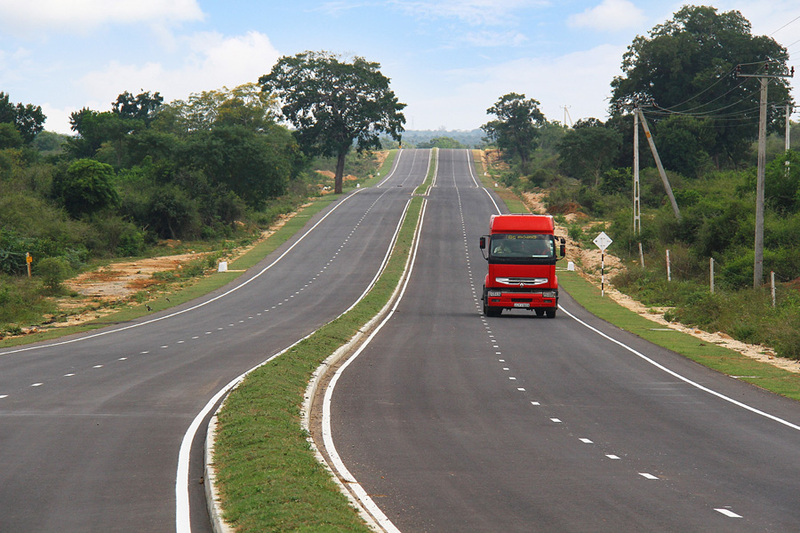 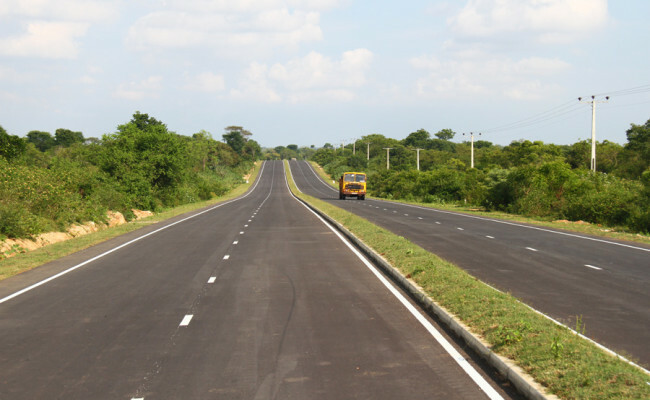 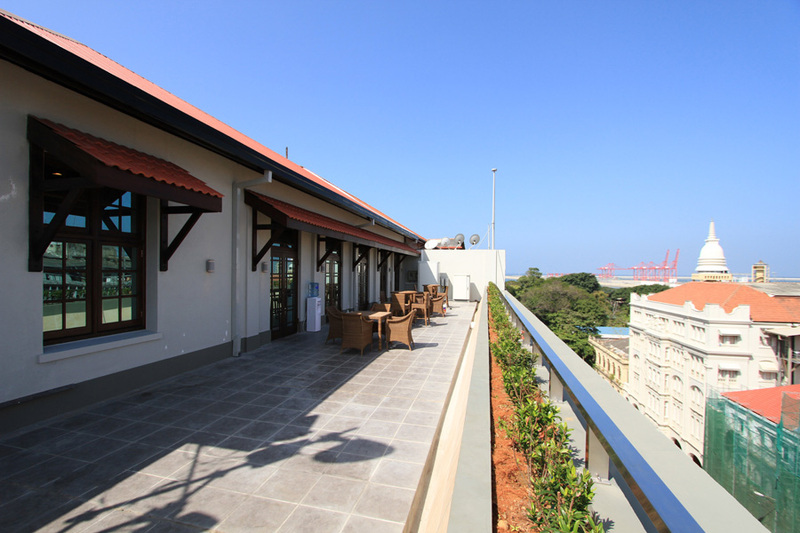 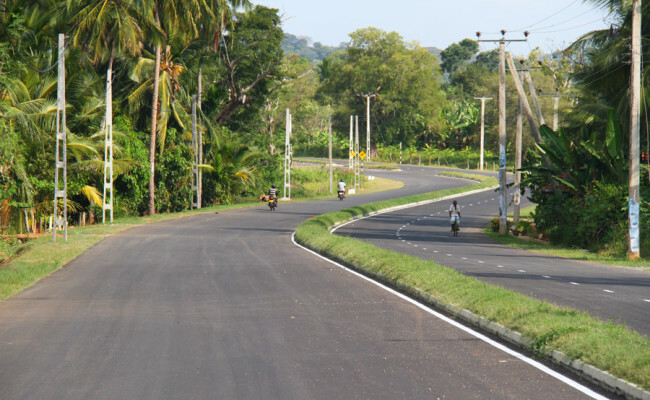 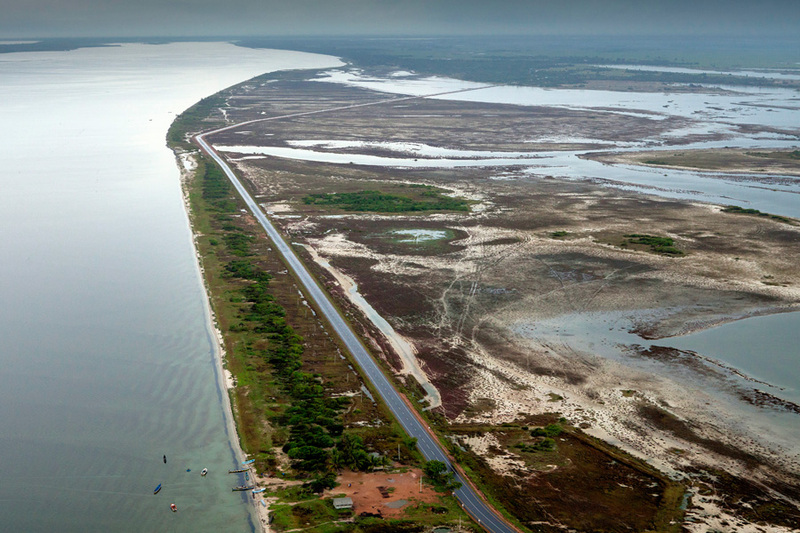 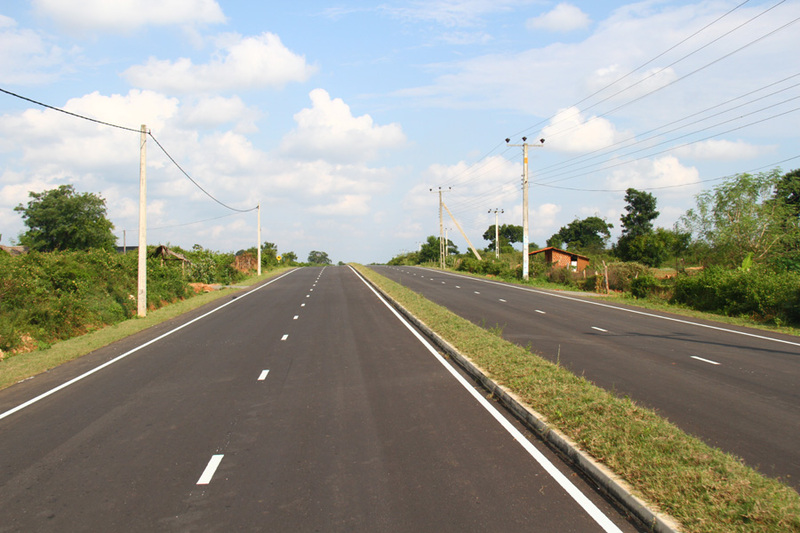 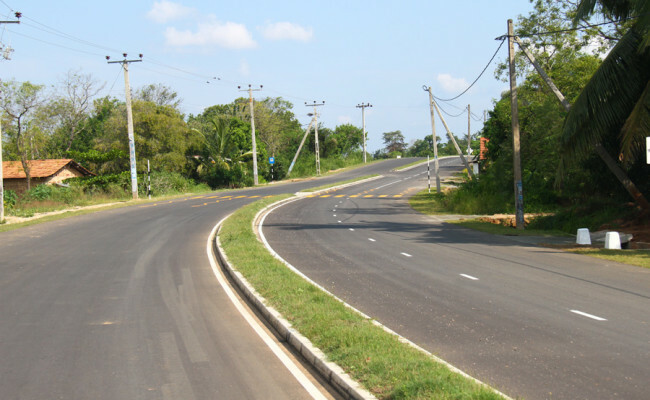 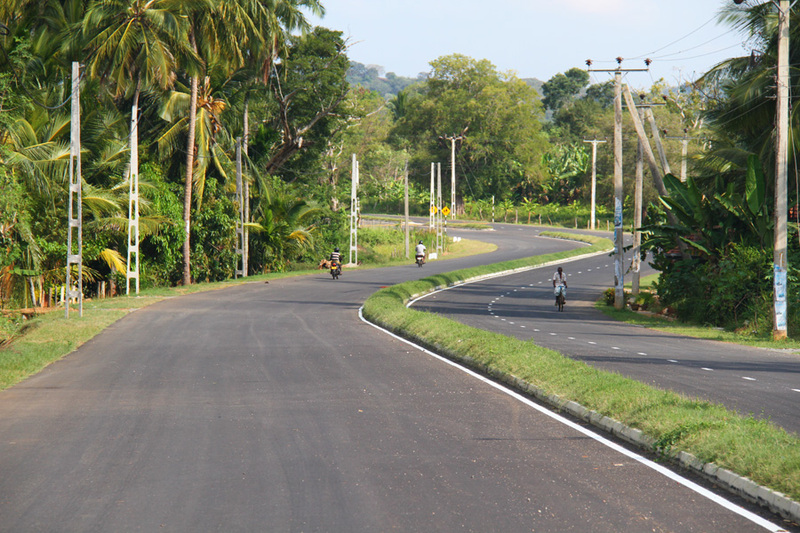 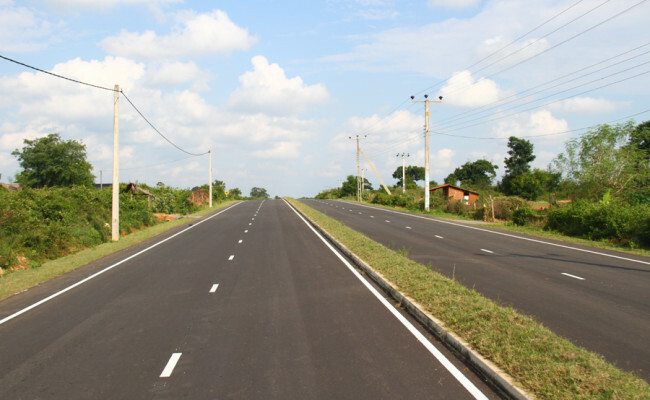 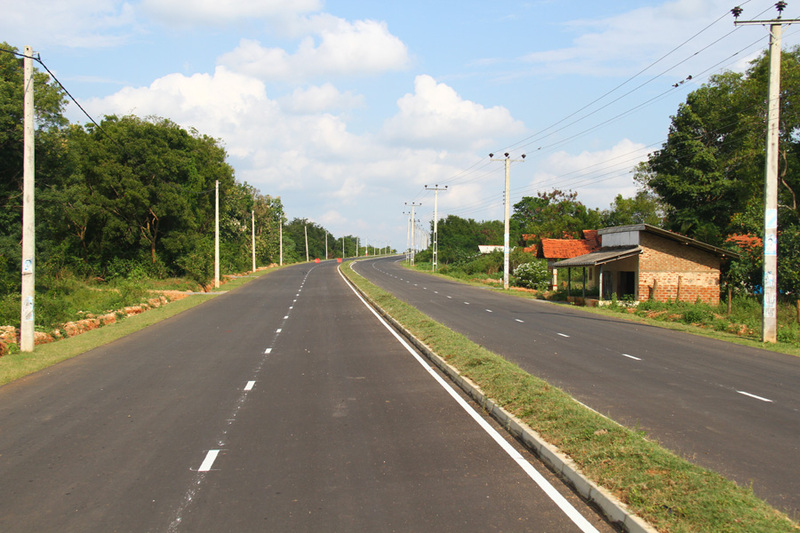 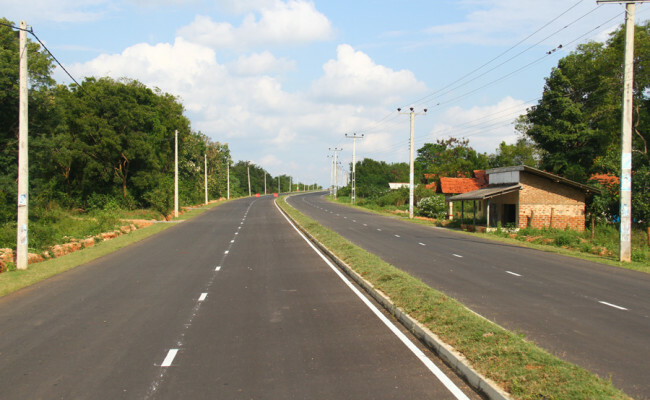 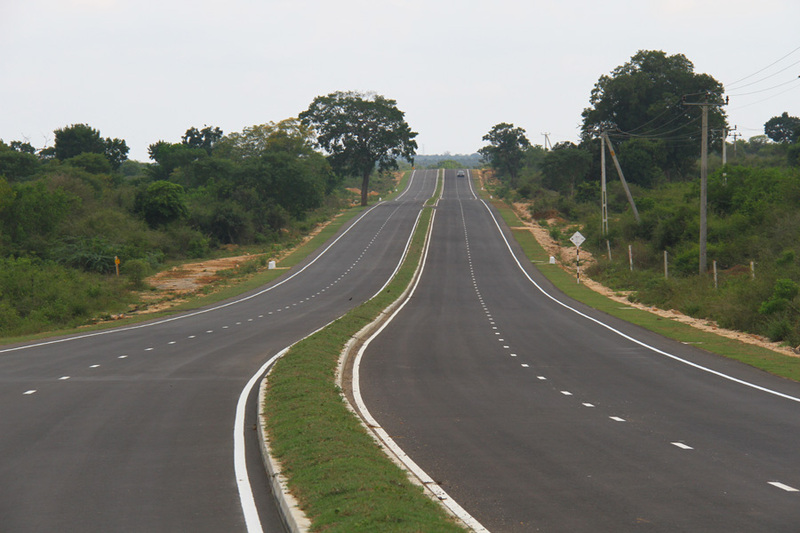 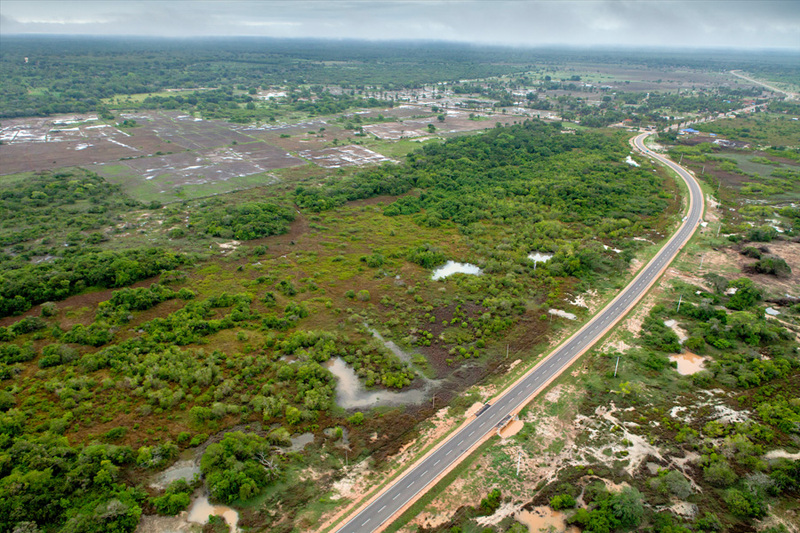 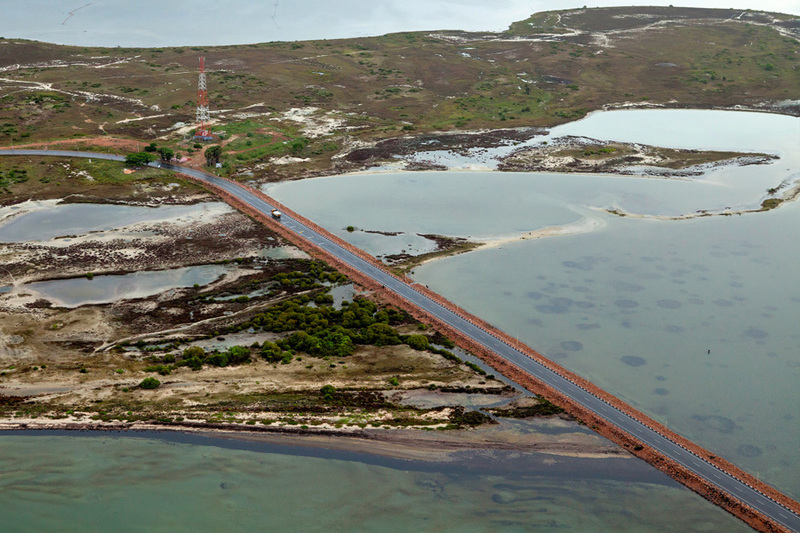 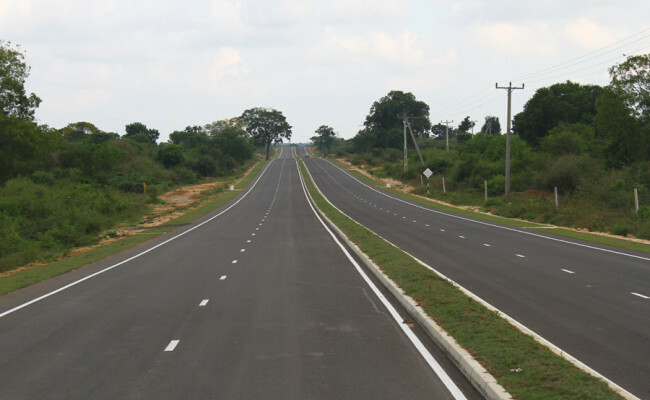 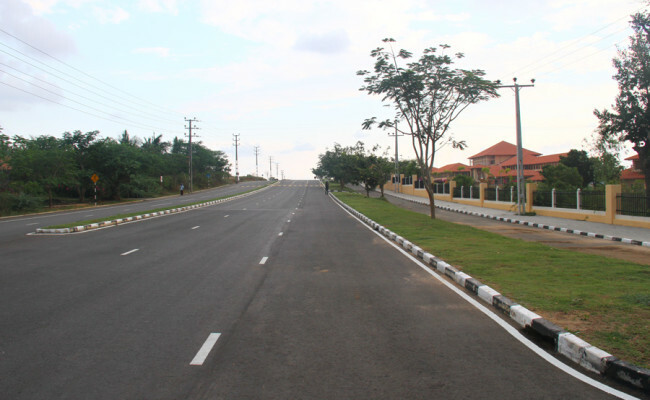 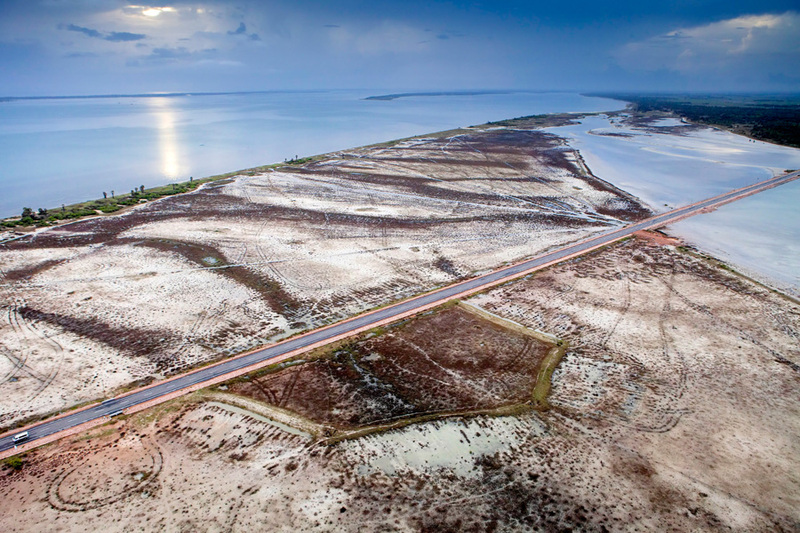 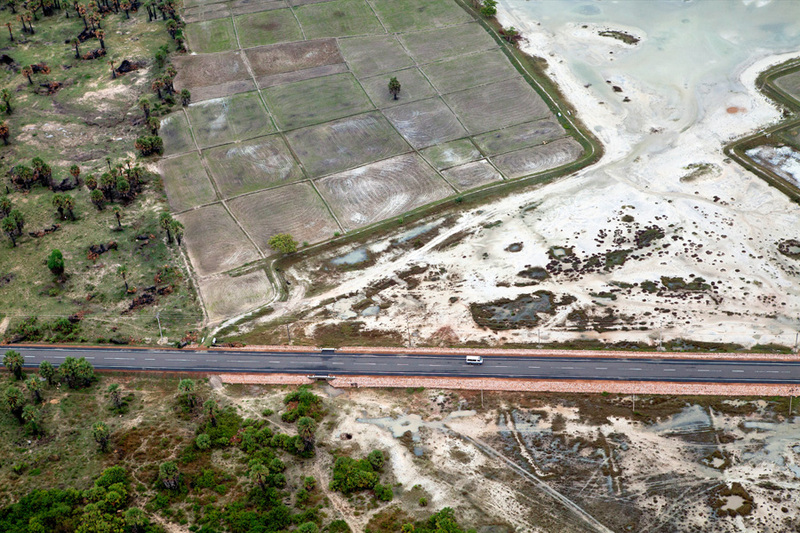 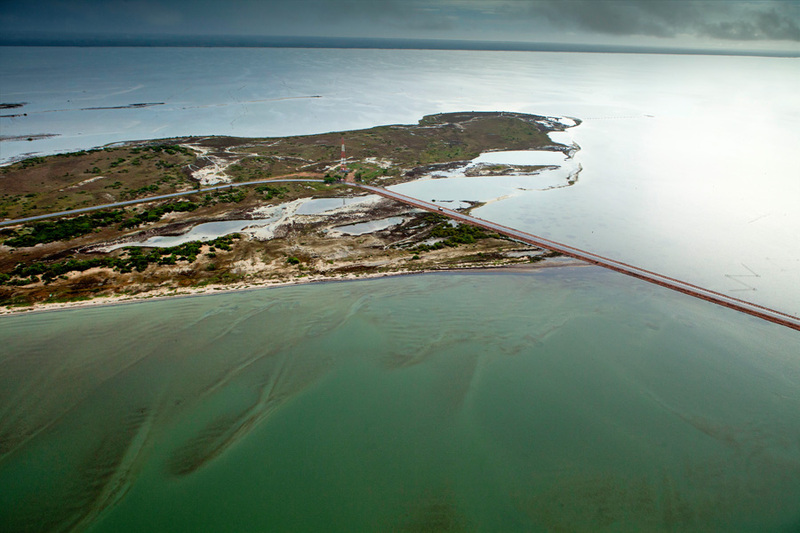 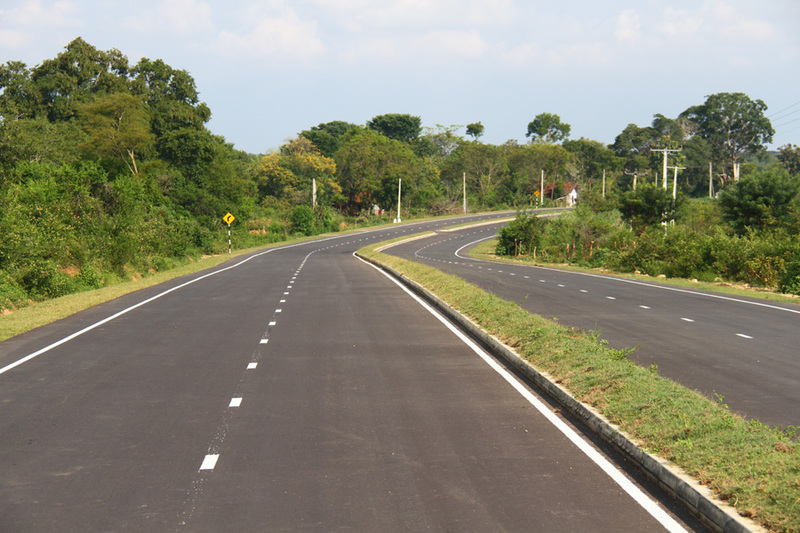 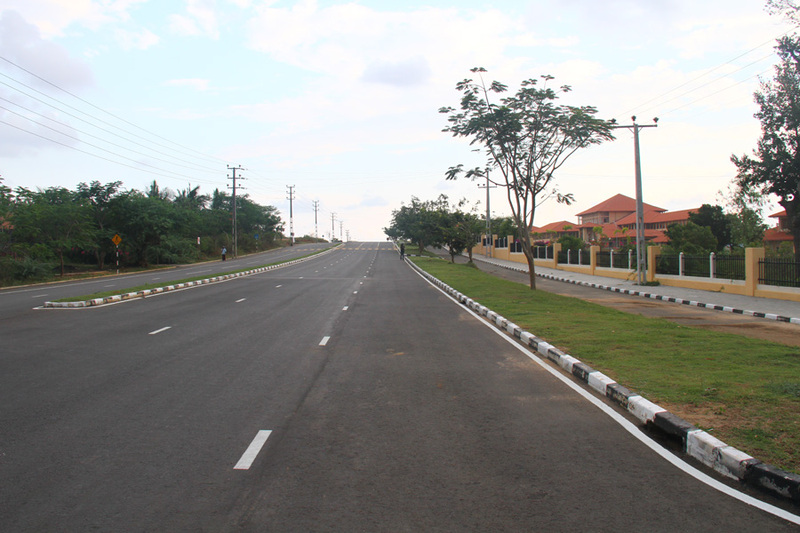 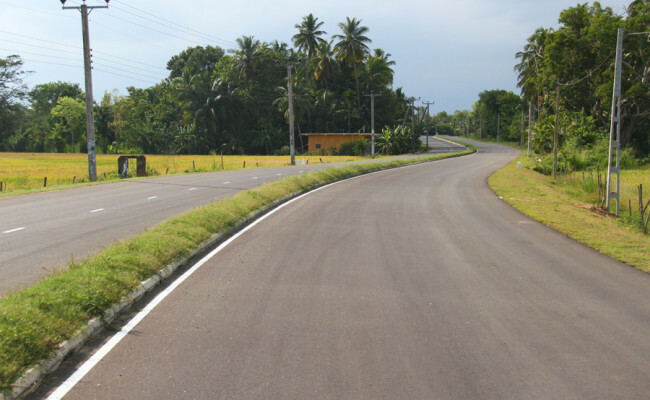 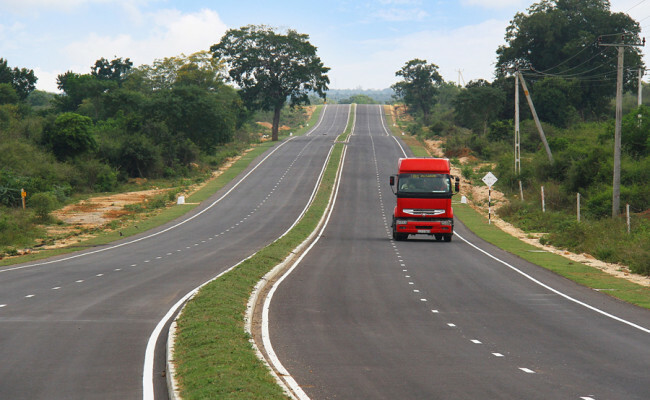 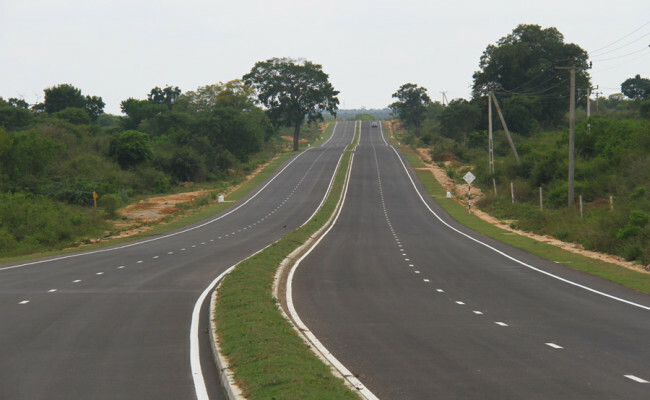 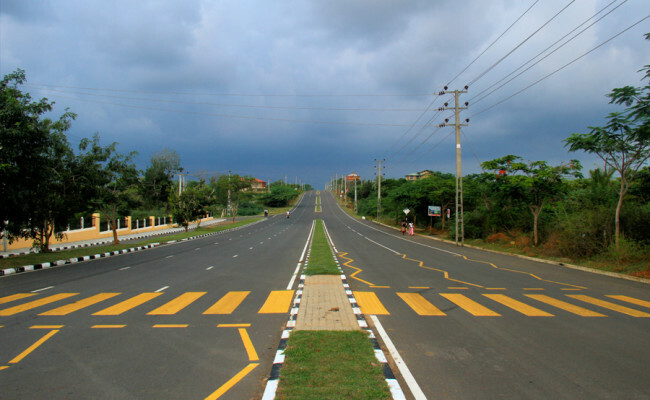 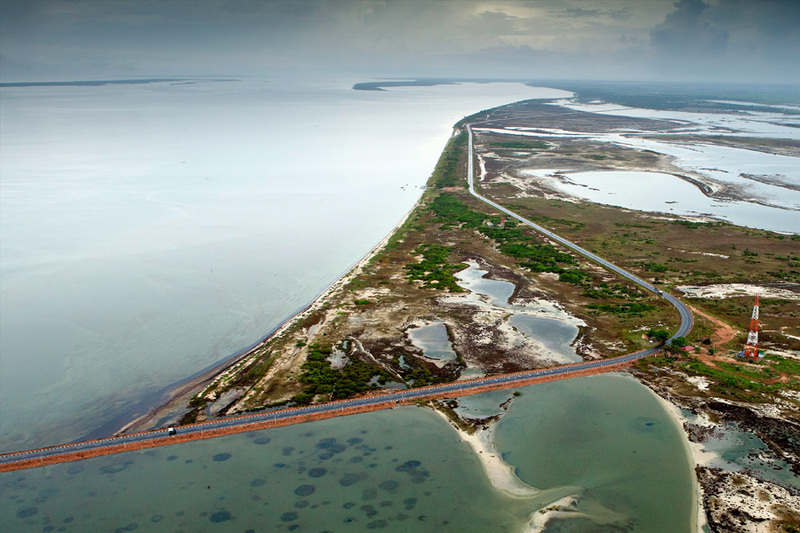 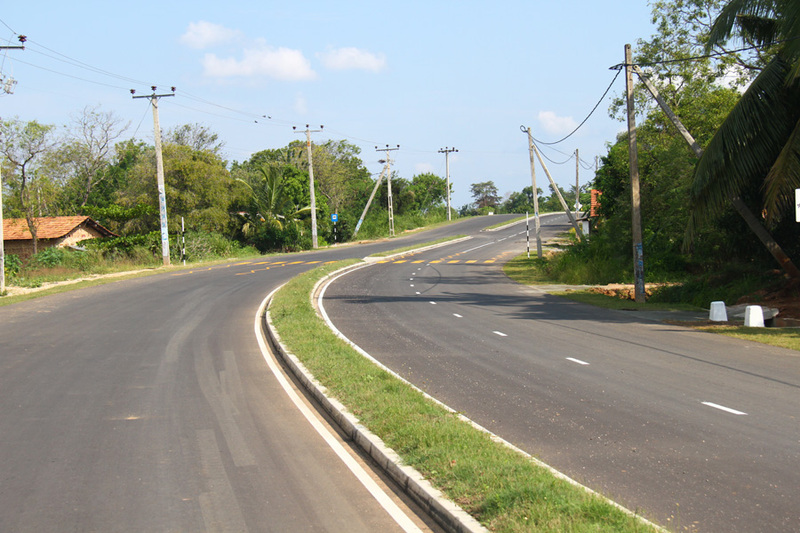 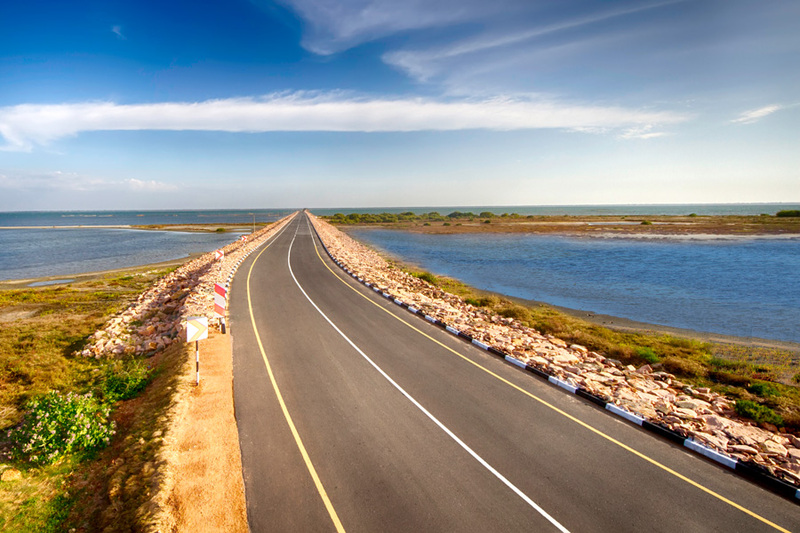 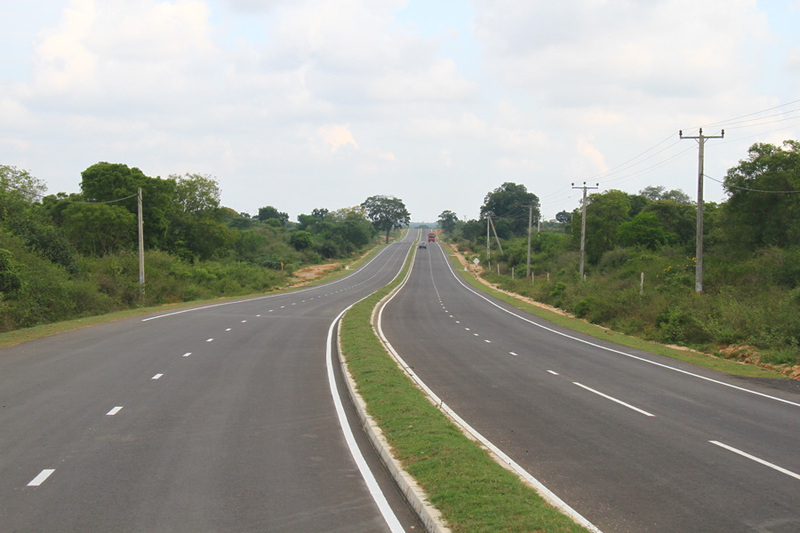 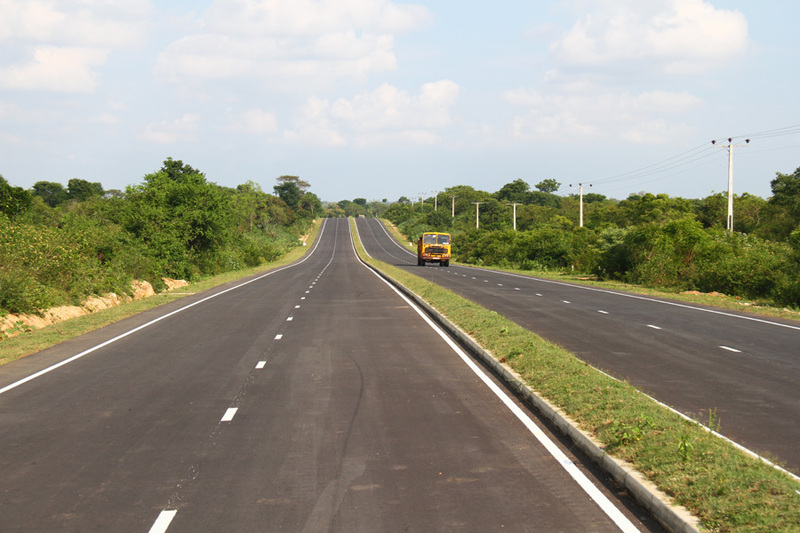 The project comprised the rehabilitation and improvement of the 31.8km Hambantota – Gonnoruwa – Meegahajandura road. 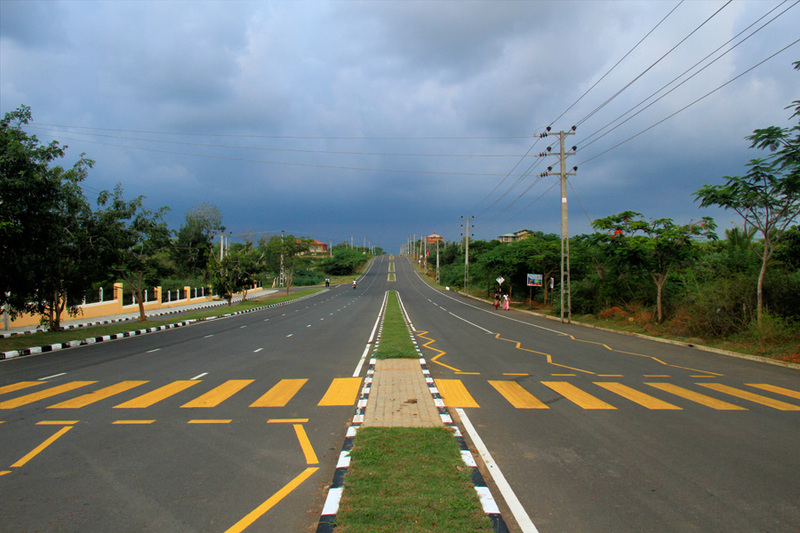 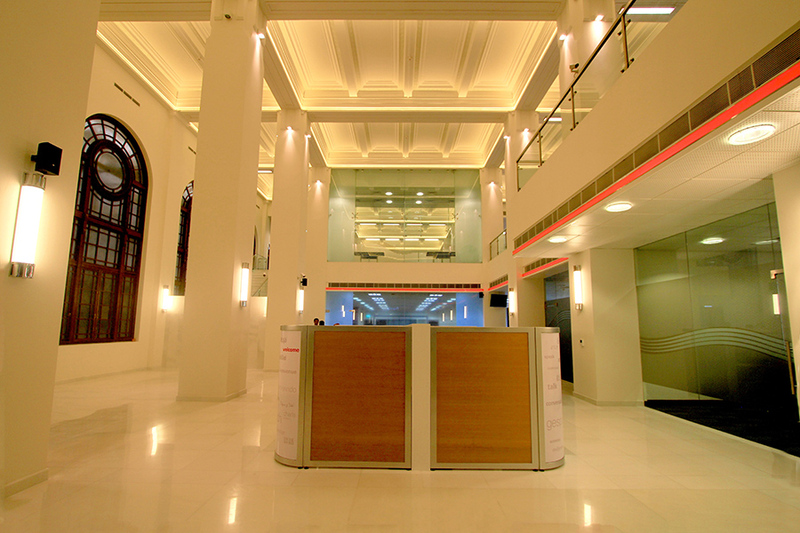 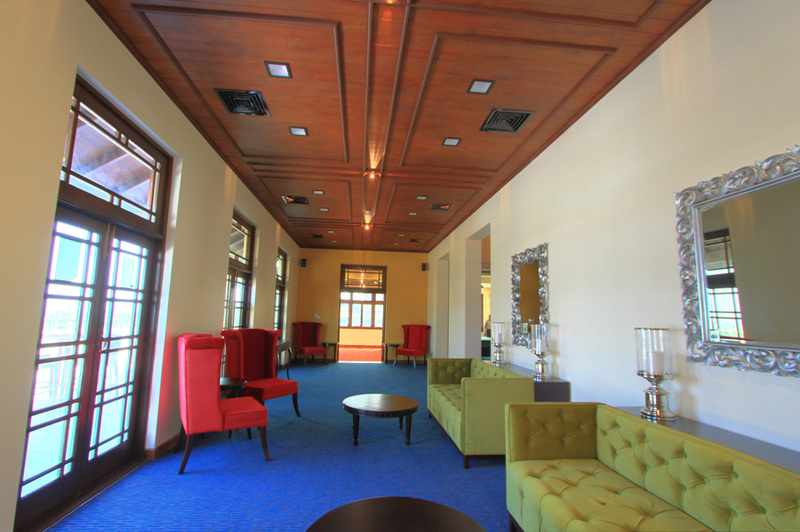 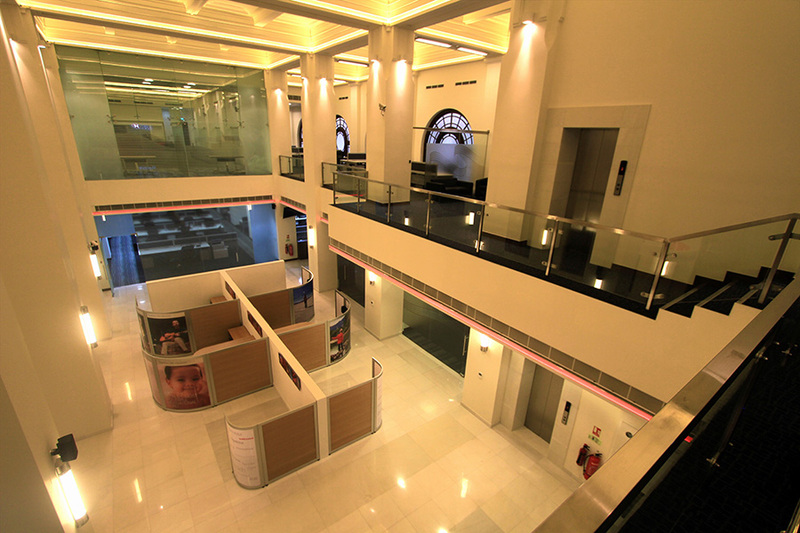 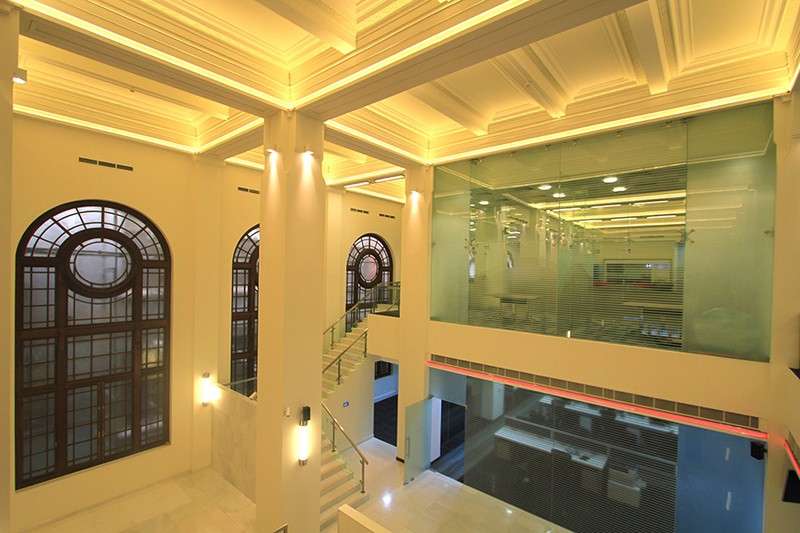 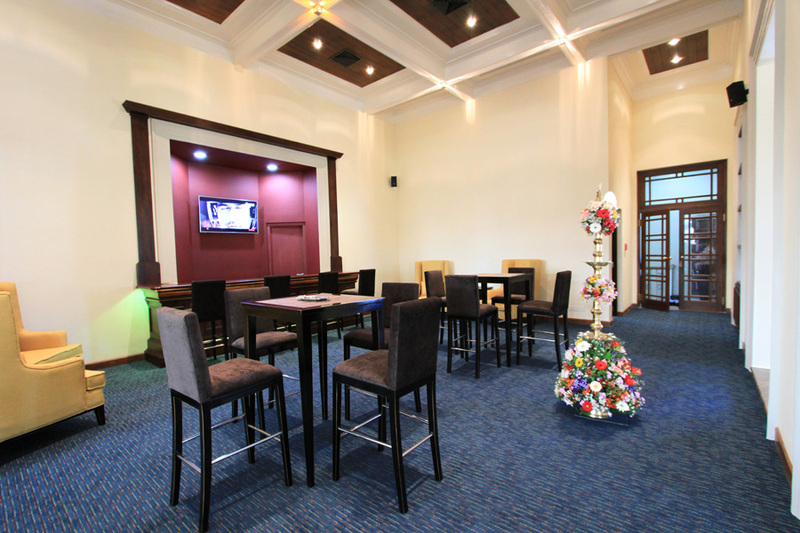 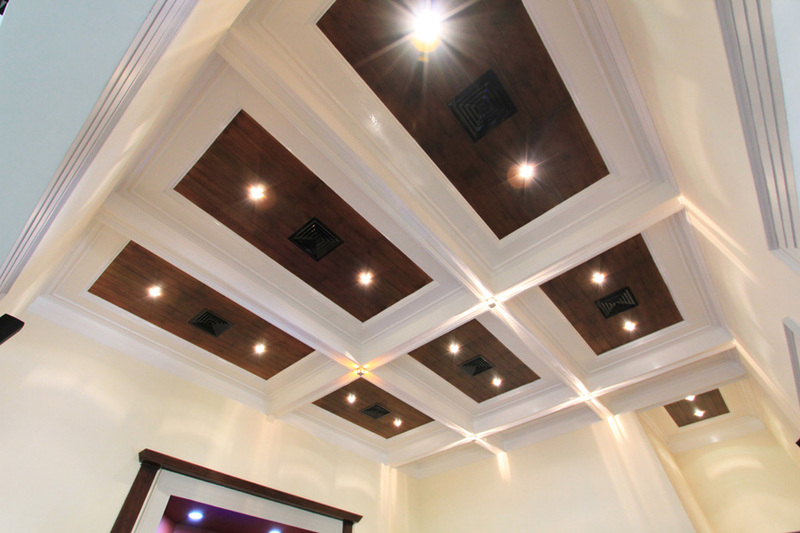 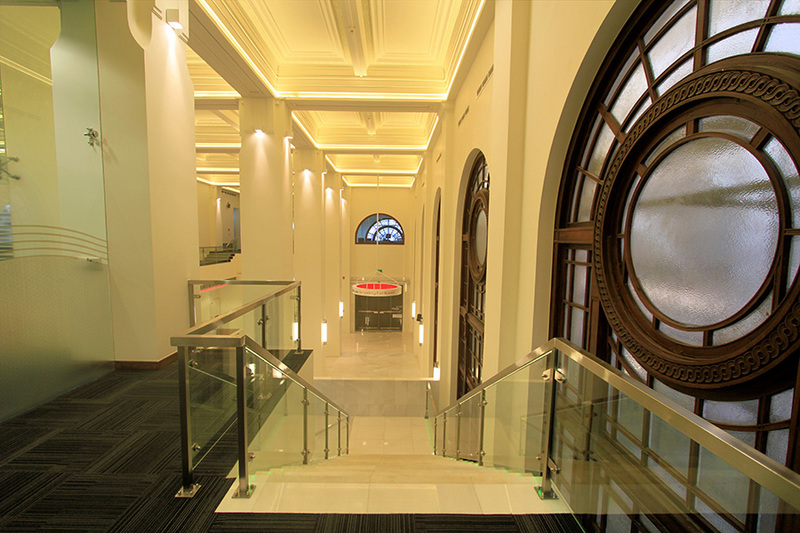 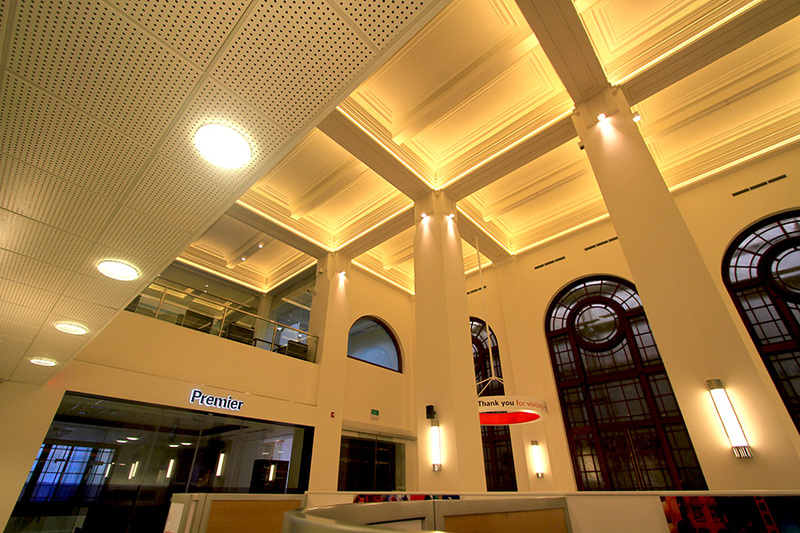 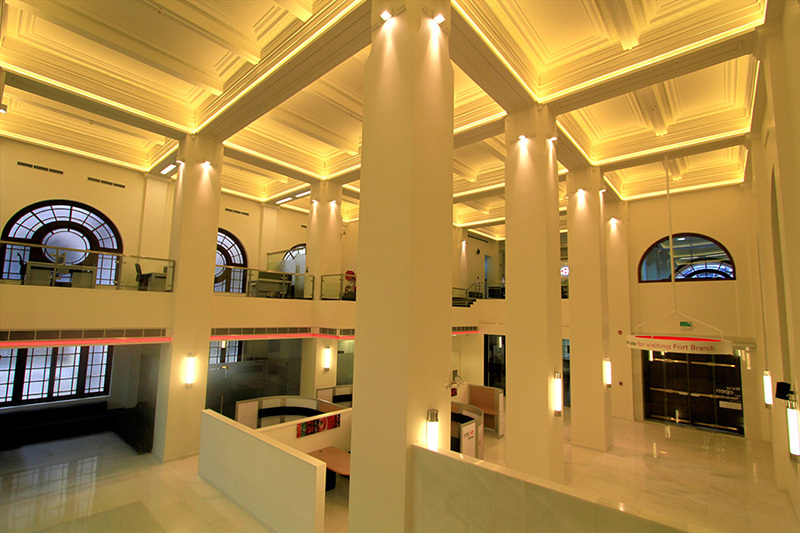 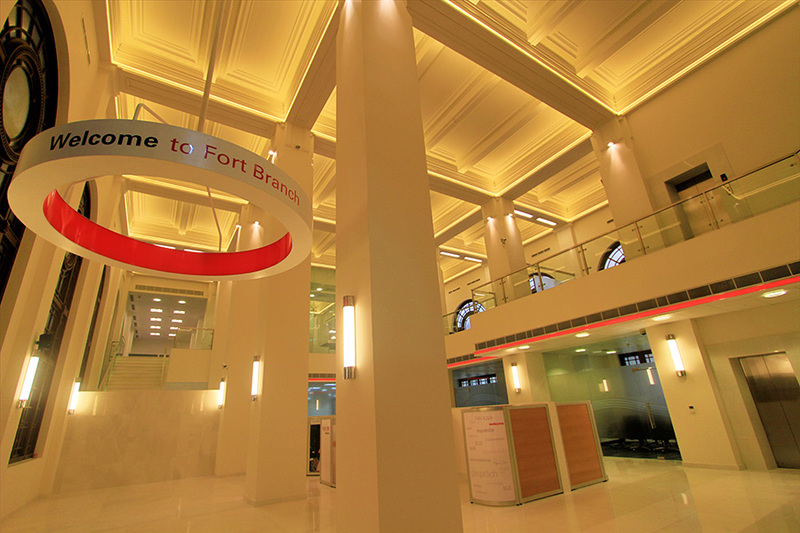 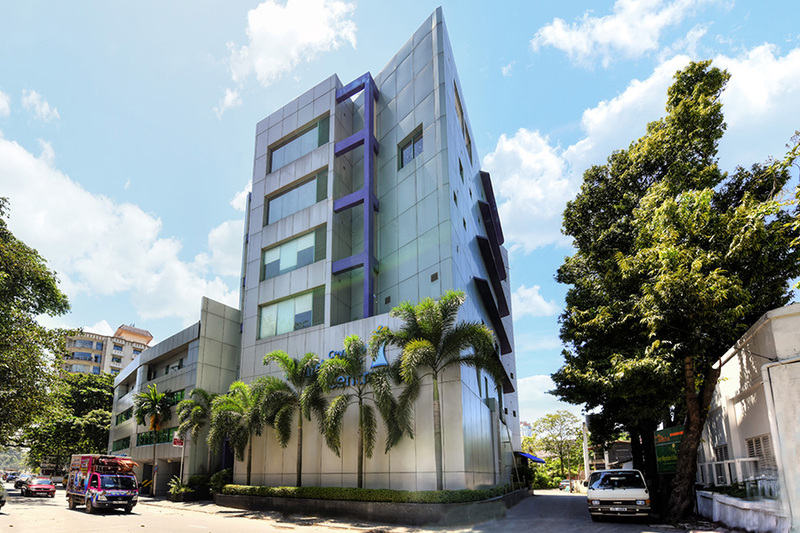 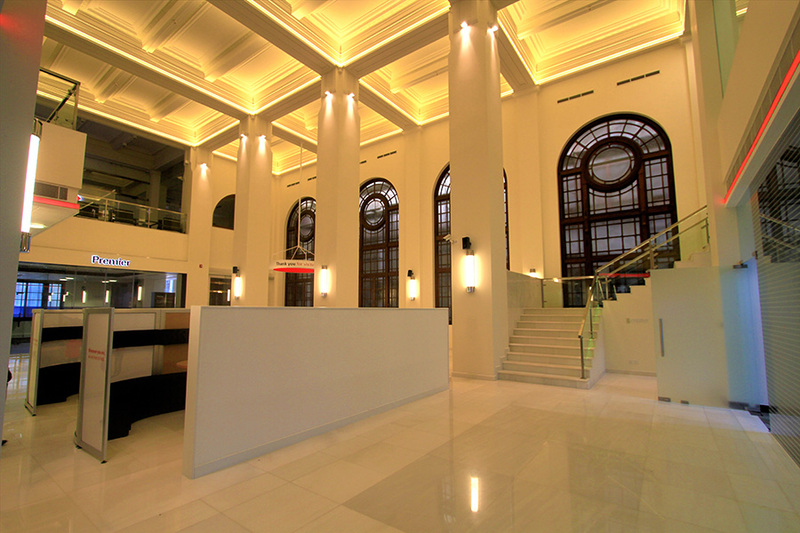 The project was implemented by Road Development Authority under and was completed and handed over to the client in January 2012. 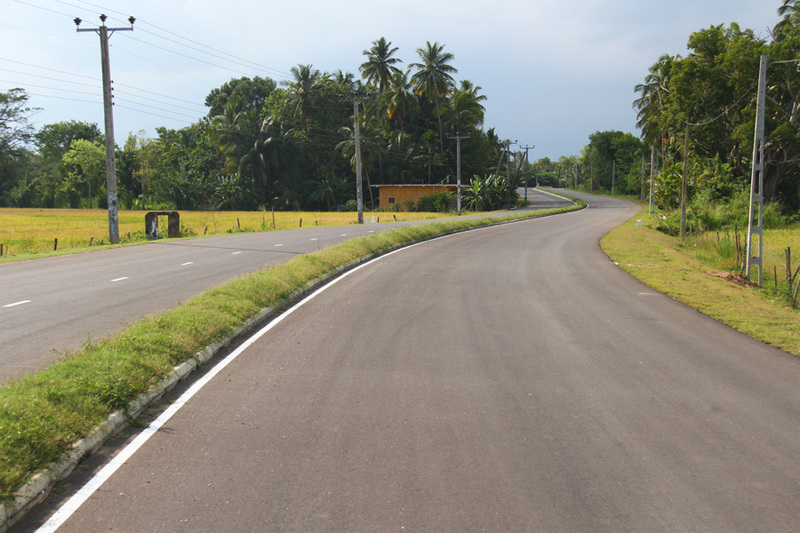 The project work comprised the rehabilitation and improvement as a 4-lane road, surface regulation and drainage shoulder restoration of the road.